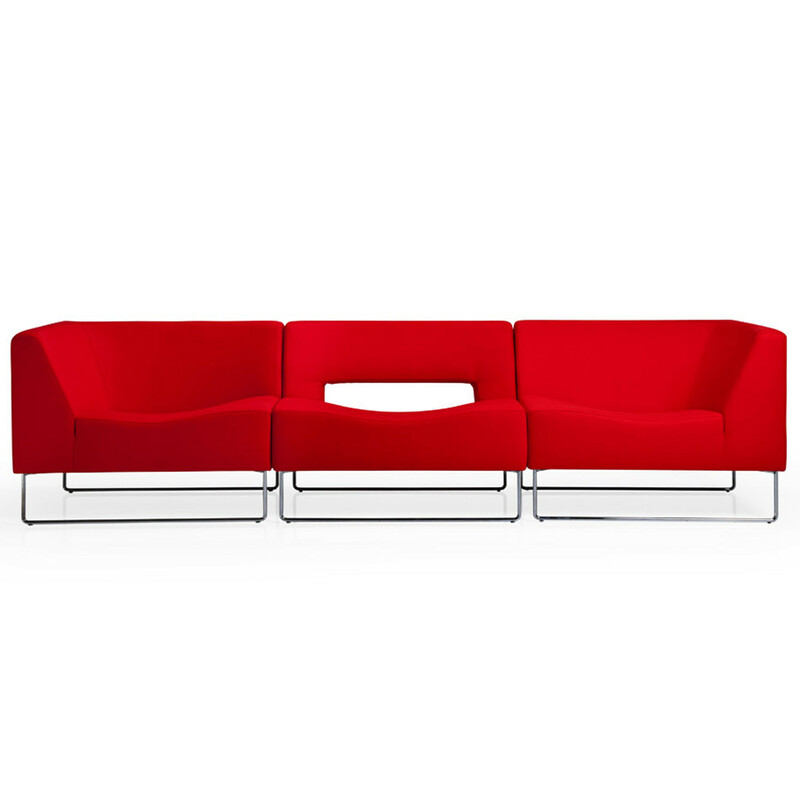 Opera Modular Seating provides versatile modern seating solutions for office receptions, breakout areas, lounges, waiting areas and hotel lobbies. 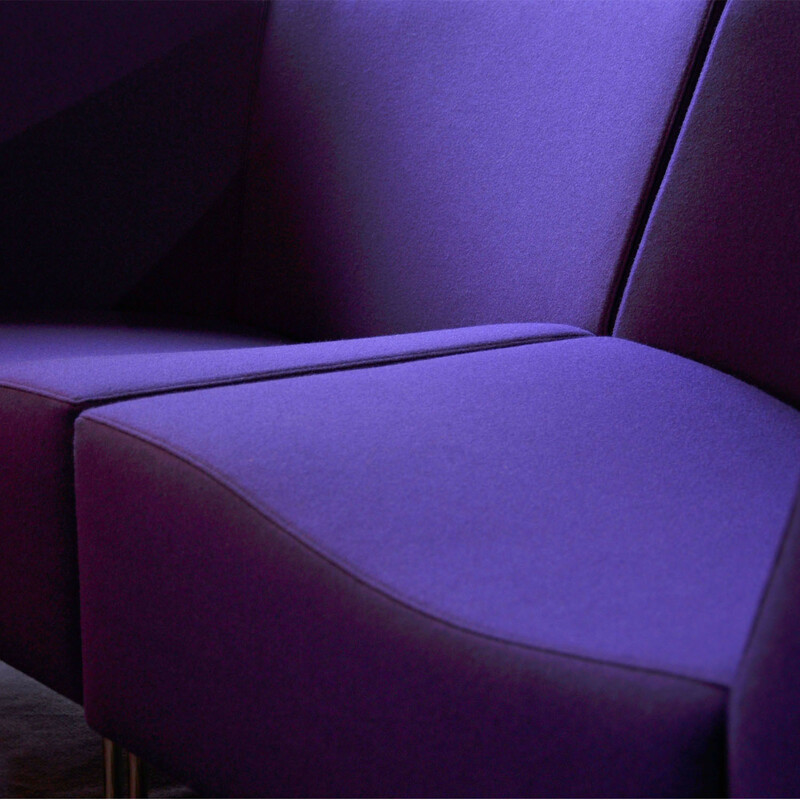 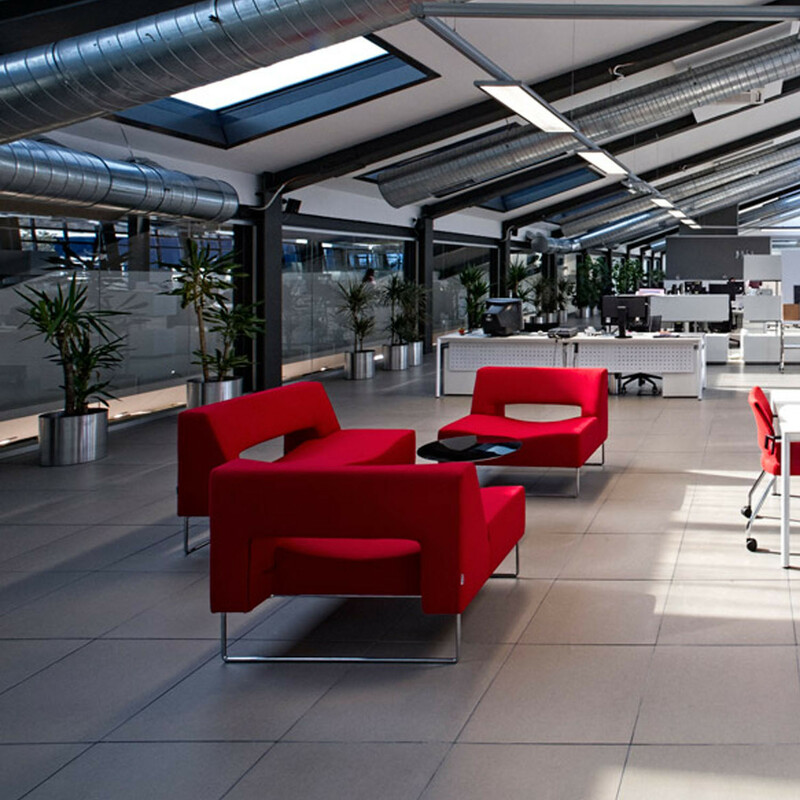 A dynamic system, Opera Modular Soft Seating offers flexibility to meet the requirements of just about any space. 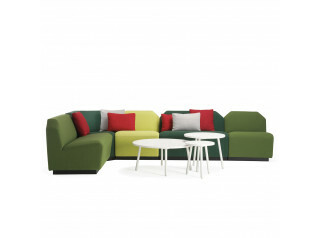 Combined seating modules form different compositions depending on the arrangement of your existing interiors. 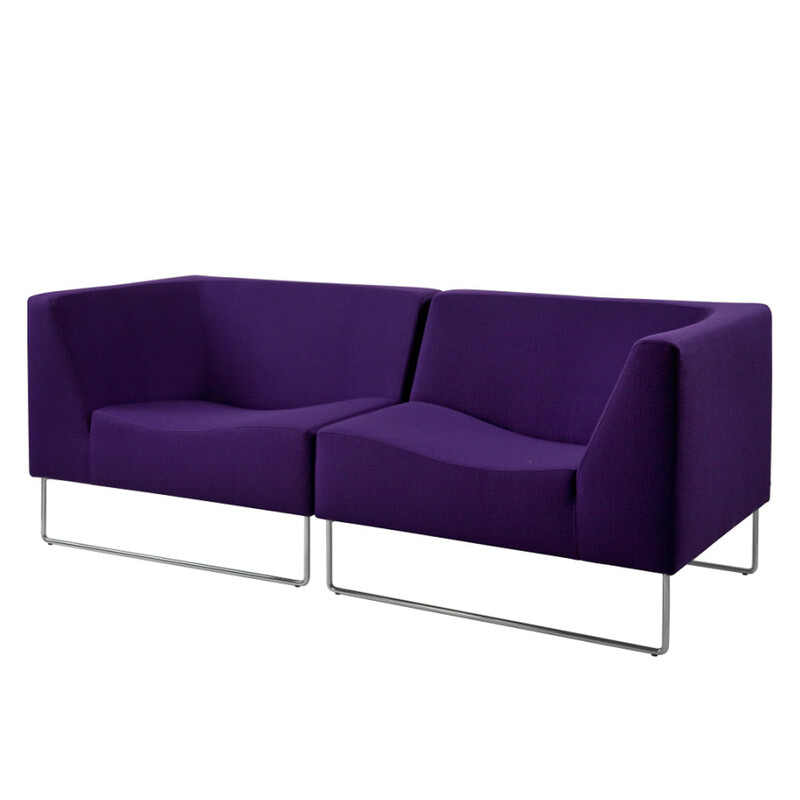 The sculpture-like body supported by thin metal legs and enhanced by the combination of these curvaceous units placed side-by-side conveys an exceptionally dynamic design. 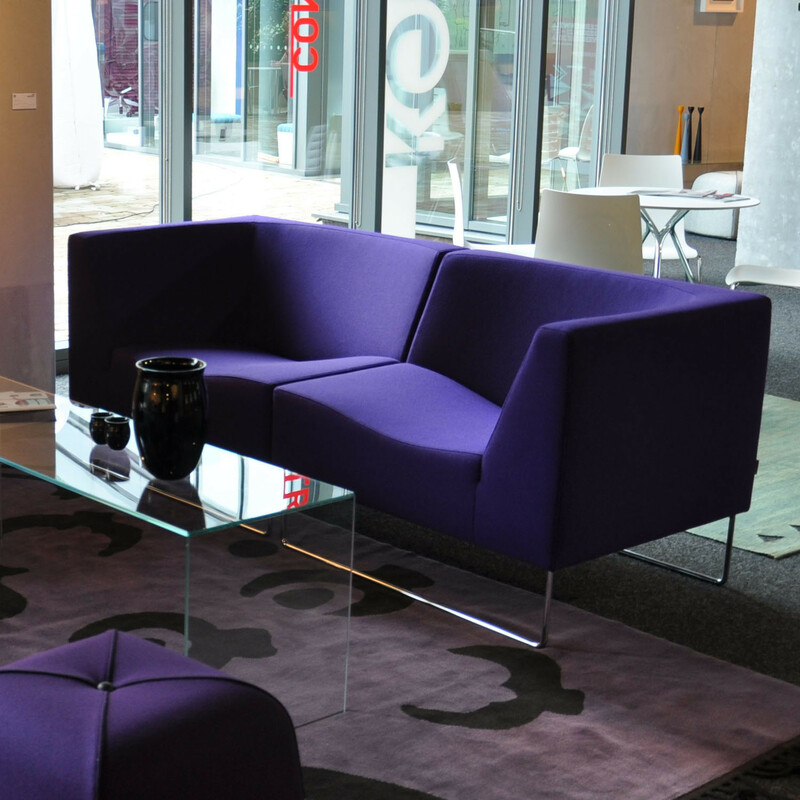 Opera has been specially designed to provide extra comfort for every user by providing a generously proportioned seat - larger than a standard armchair. 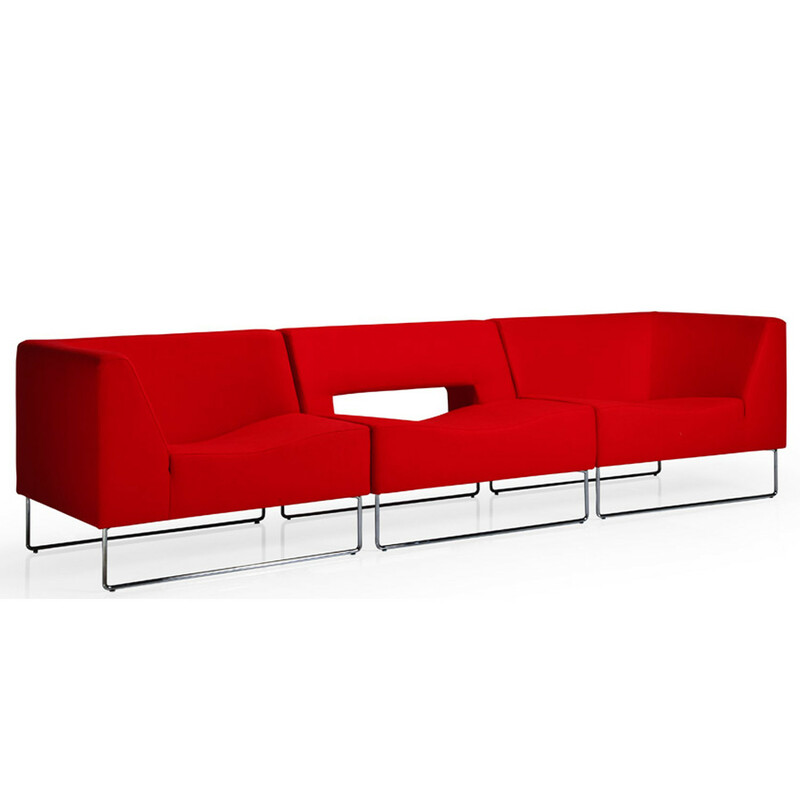 Each modular unit measures 1000mm L, 820mm D, 805mm H.
You are requesting a price for the "Opera Modular Seating"
To create a new project and add "Opera Modular Seating" to it please click the button below. 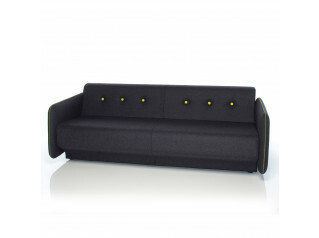 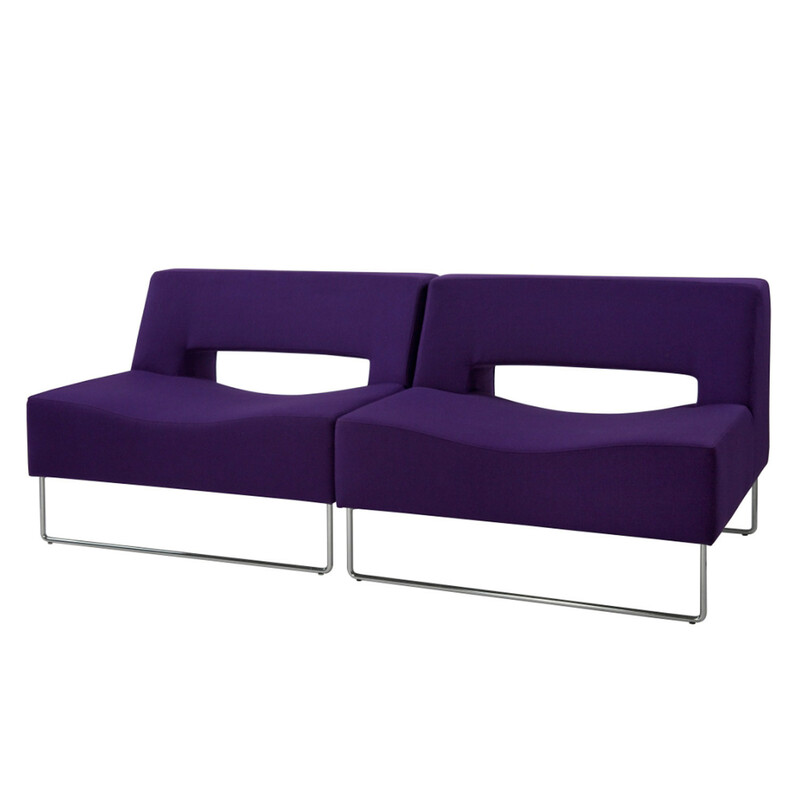 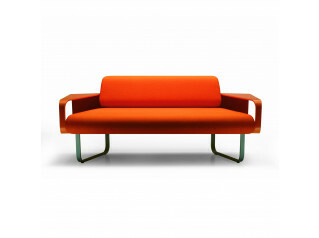 To add "Opera Modular Seating" to an existing project please select below.